Today we’re going to look at indirect questions. 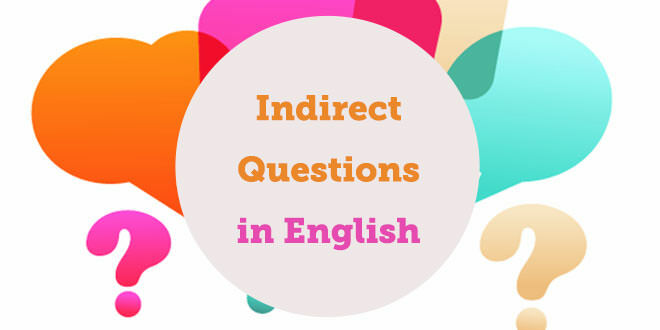 There are two main ways of asking questions in English: directly and indirectly. Both have the same meaning. However, we use indirect questions when we want to be more polite or more formal. When we form indirect questions, the question becomes part of a longer sentence or question and the word order in the direct question changes. Direct: Why were you off work yesterday? Indirect: Can you tell me why you were off work yesterday? Direct: When did you move to Holland? Indirect: Would you mind telling me when you moved to Holland? 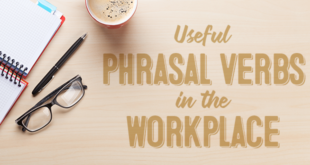 When we turn direct questions into indirect questions, we don’t use the auxiliary verb “do”. Direct: When does the lesson end? Indirect: Could you tell me when the lesson ends? Direct: What car do you drive? Indirect: Would you mind telling me what car you drive? If there is no question word (who, what, etc) in the direct question, we need to use if or whether in the indirect question. Direct: Did she get to work on time today? Indirect: Can you tell me if/whether she got to work on time today? Direct: Is this the right train for Baker Street? Indirect: Do you have any idea if/whether this is the right train for Baker Street? Indirect: Do you know if/whether they are Italian? Note that we don’t usually need to change the tense of the verb as we do with reported questions. 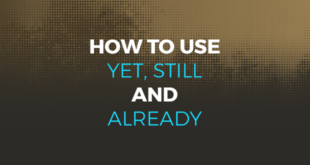 Some students find it difficult to remember to put the verb after the subject, especially when the indirect question is in the present simple tense of the verb “to be”. Could you tell me where the library is? NOT: Could you tell me where is the library? Please note that indirect questions are NOT the same as reported questions. We will look at reported questions in a future post! 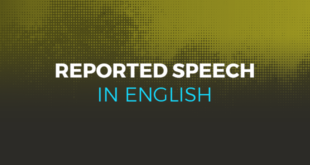 Next TOEFL Video – Does Stuttering Hurt Your Score? I find this grammar material very useful. Thanks for your question. If you want to meet people in person to practise, you can check if there are any language exchanges in your area by searching online. Let me know how things go. Thanks I improve my English everyday. how can we teach indirect questions inductively? do you have any idea ?